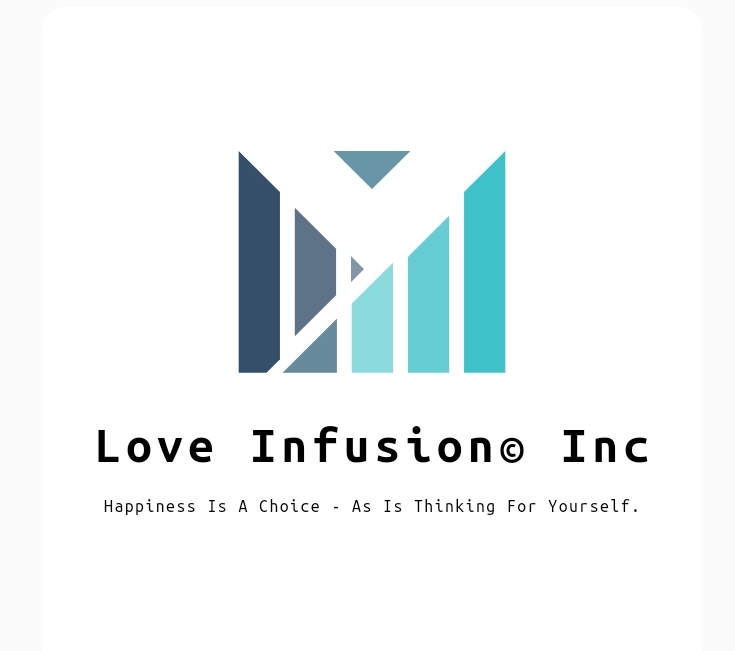 It’s mind-blowing; since 2016, when I started Love Infusion©️, I’ve been choosing to give out lots & lots of Love, & I’ve seen constant nods from the Universe lovin’ me right back!! 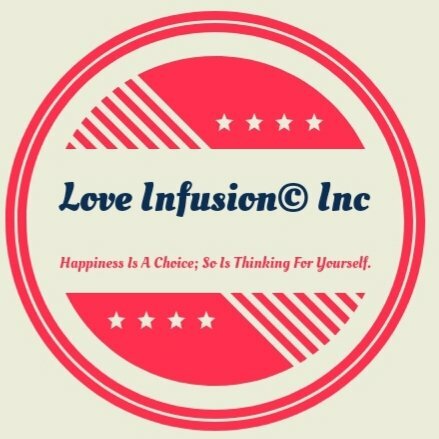 So many that it’s impossible to be ‘just a coincidence;’ cuz there’s no such thing! Coincidence = absolutely nothing to do with mere chance! Used by oh so many, understood by so few.